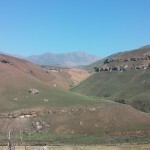 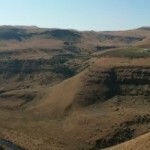 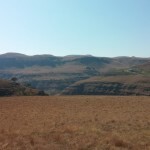 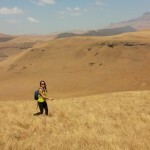 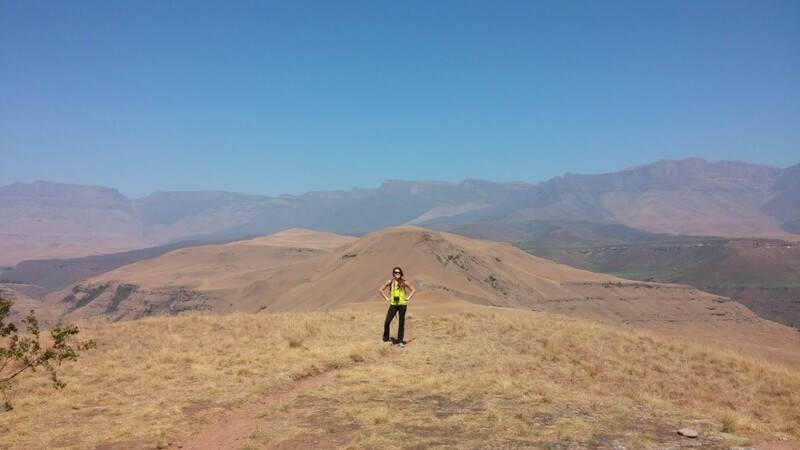 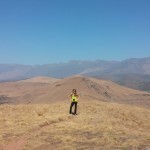 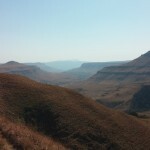 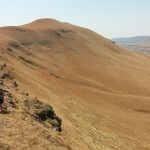 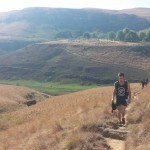 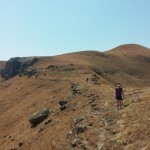 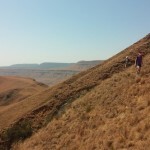 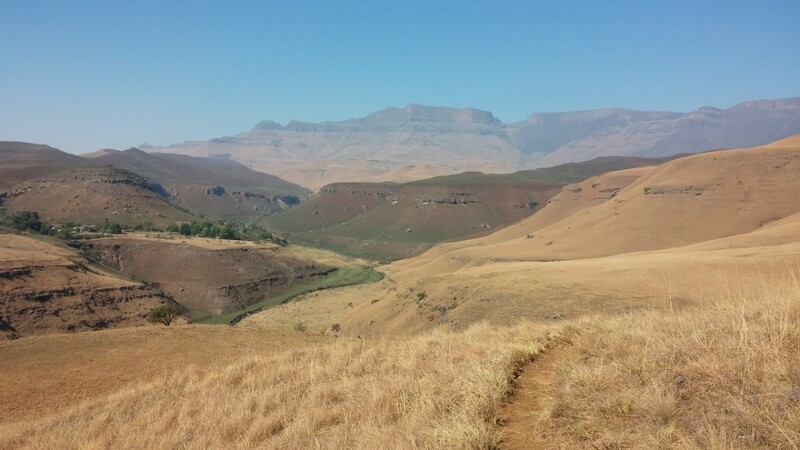 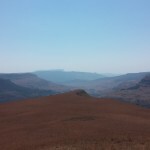 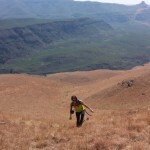 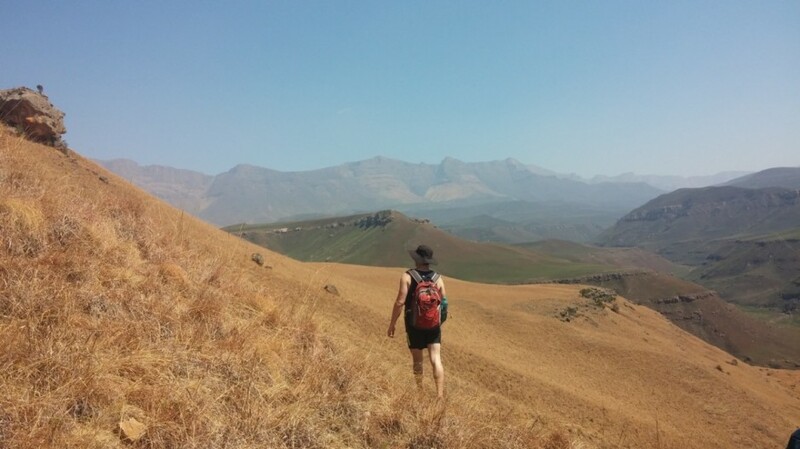 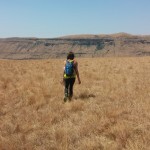 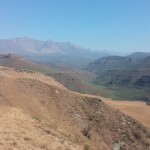 This is the second post of a series of four about a fantastic trip we had to Giant’s Castle in the Drakensberg. 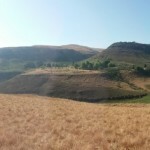 You can read the first post here. 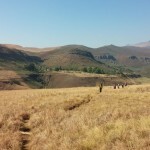 After a fantastic first night nestled in the mountains, we head out bright and early for our first real hike. 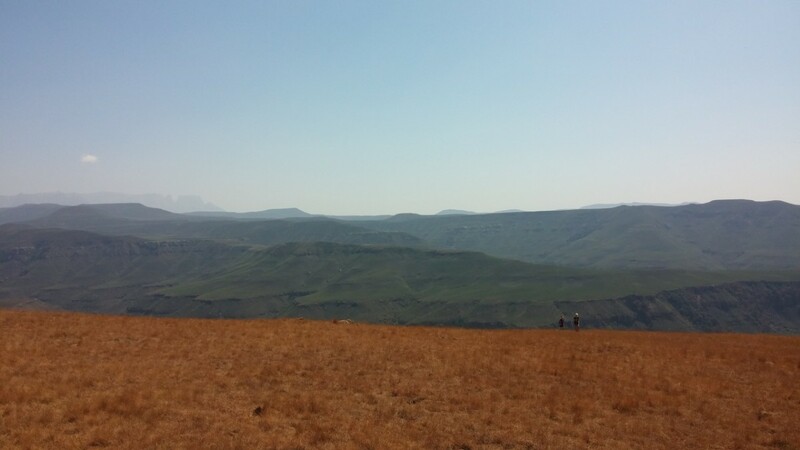 We had picked up a list of the all the different day and multi-day hikes to be done in Giant’s Castle, and after some deliberation we decided on World’s View. 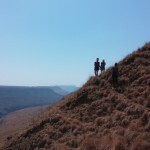 As the name suggested, this was a hike known well for its incredible views. 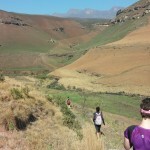 As we head down towards the start of the path, we were met with a group of very tame baboons. 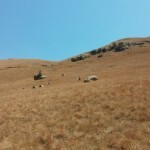 Luckily they weren’t quite tame enough to approach us, but it was a great experience to see them so close – especially for the foreigners in our entourage. 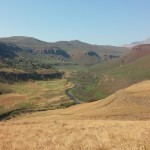 We descended down a pretty steep walkway, heading down and across the river through the valley. 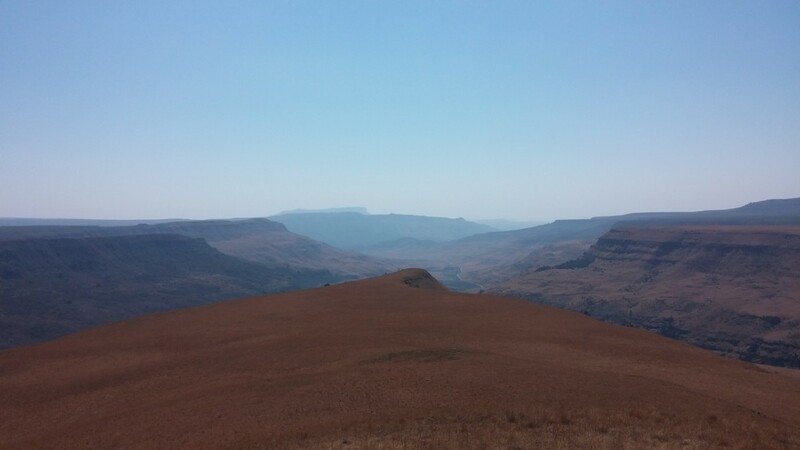 No matter how many times you look around and see the view of the valley at Giant’s Castle, it always takes your breath away. 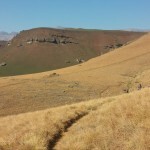 We head up and across the mountain, along a single track path which eventually lead to a flat between two smaller peaks. 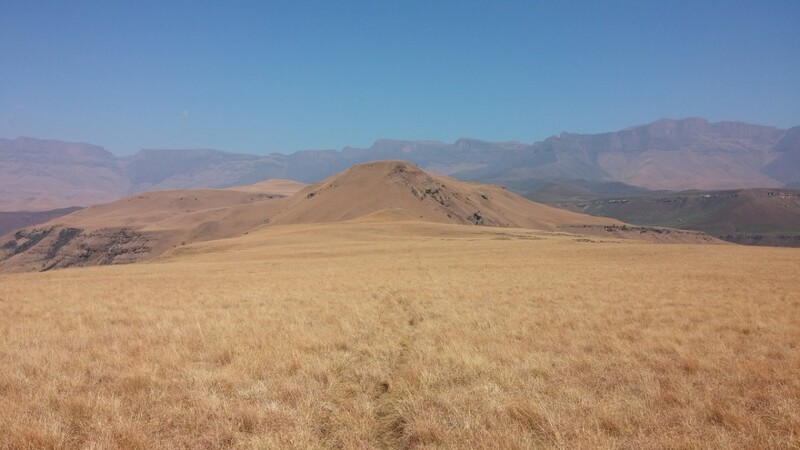 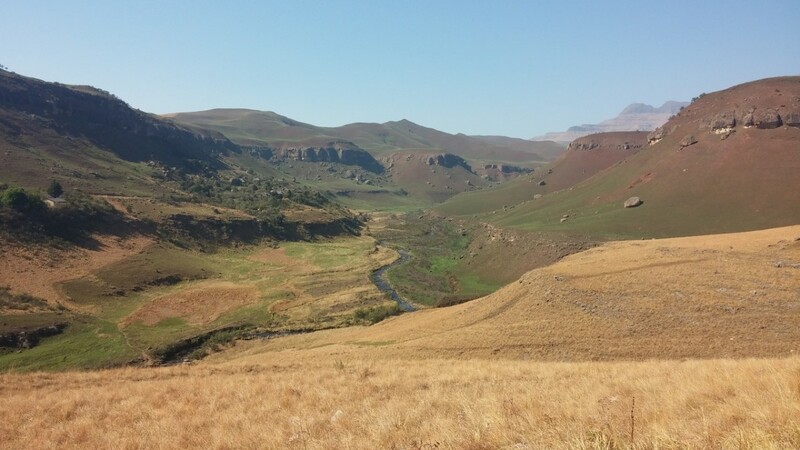 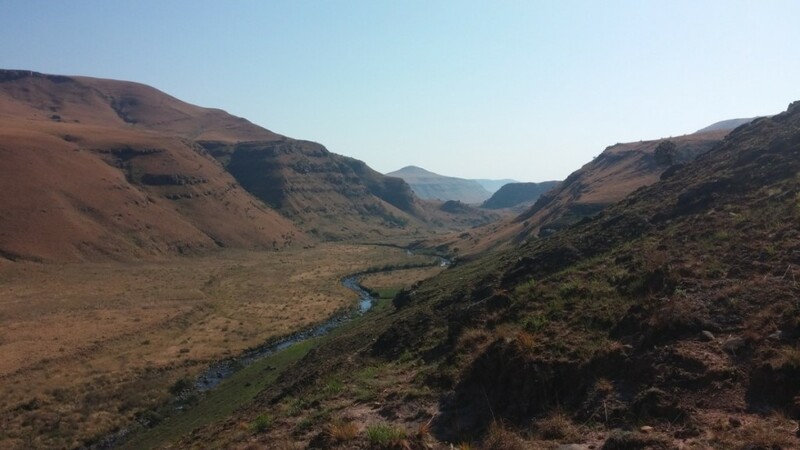 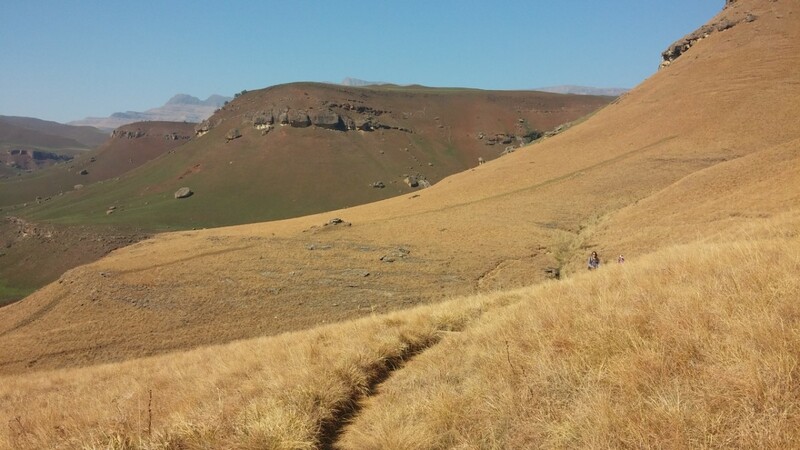 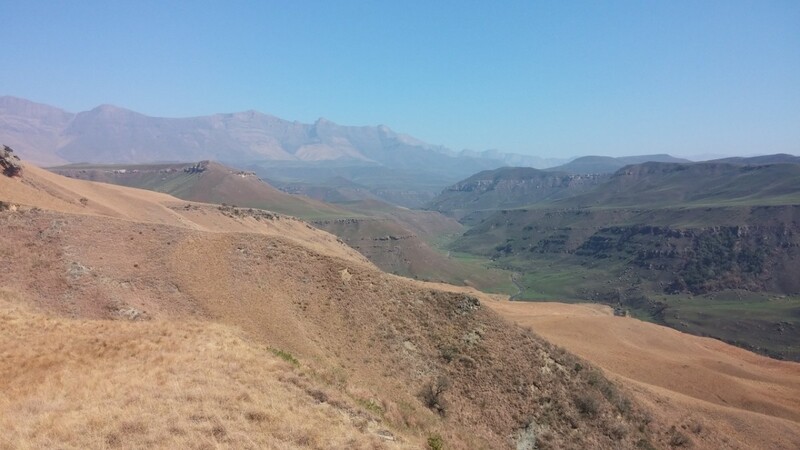 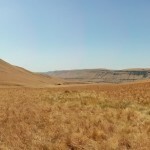 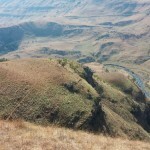 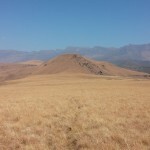 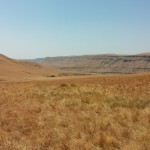 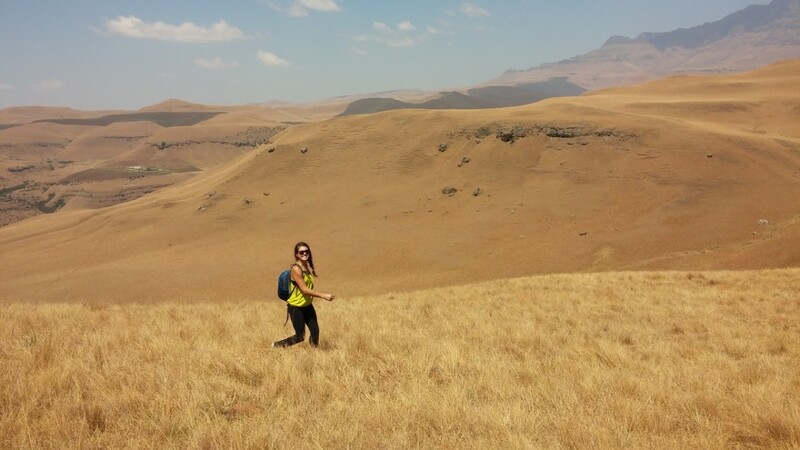 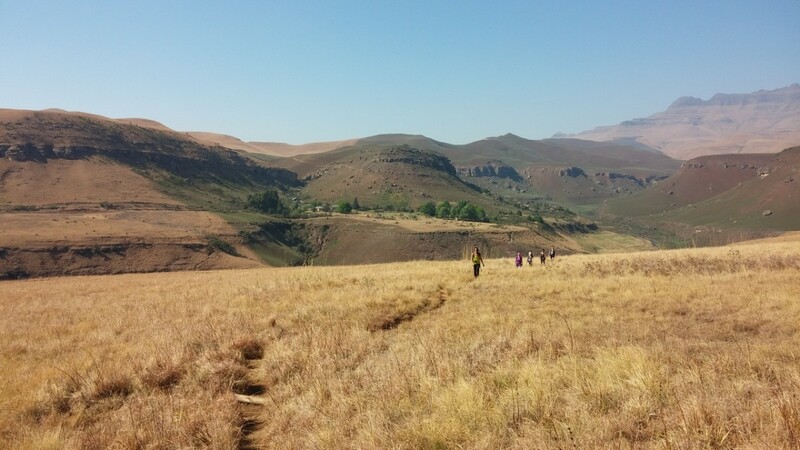 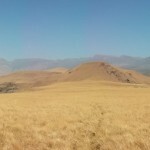 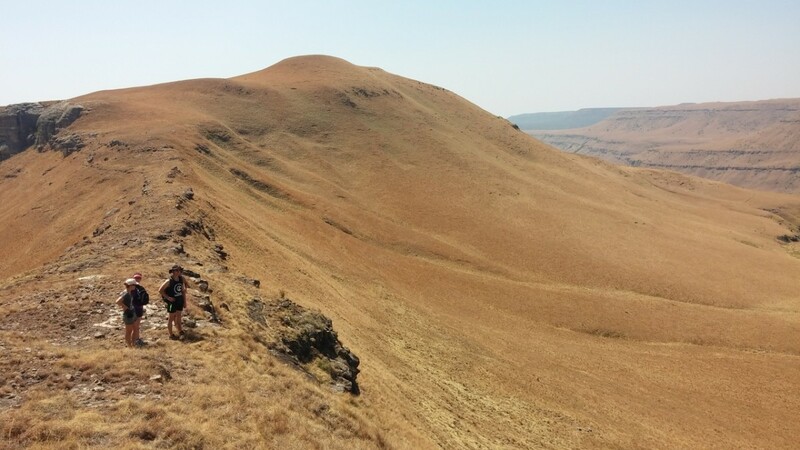 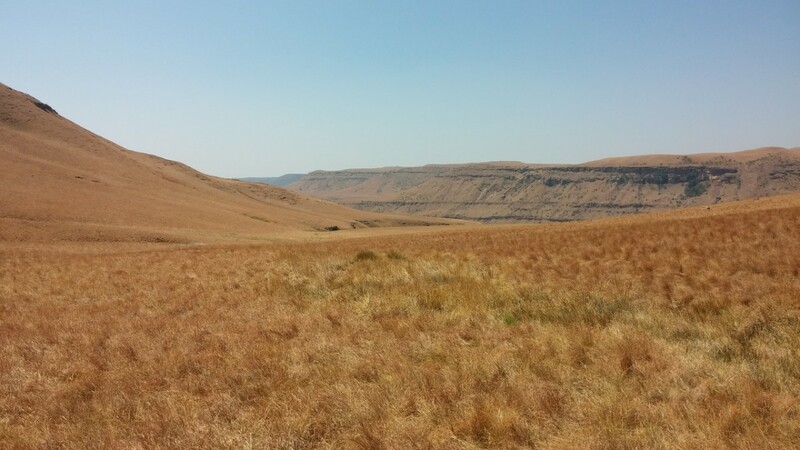 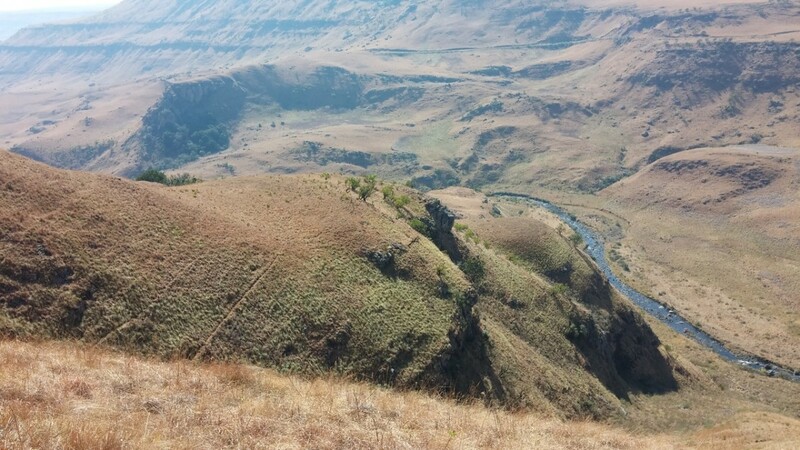 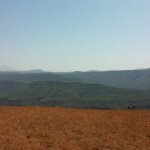 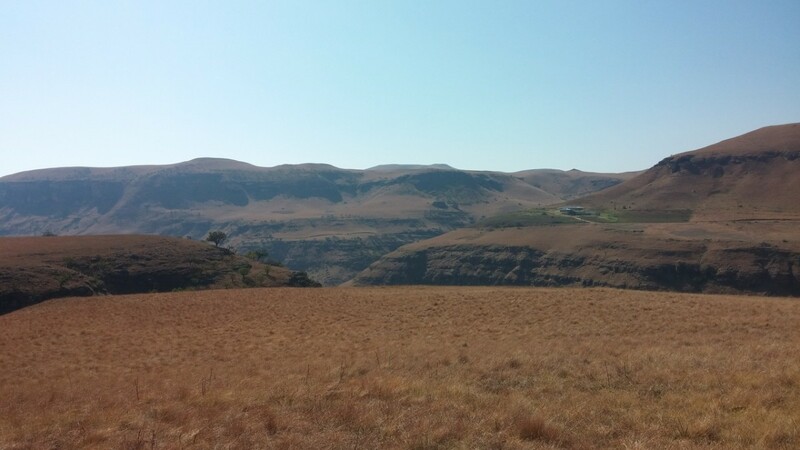 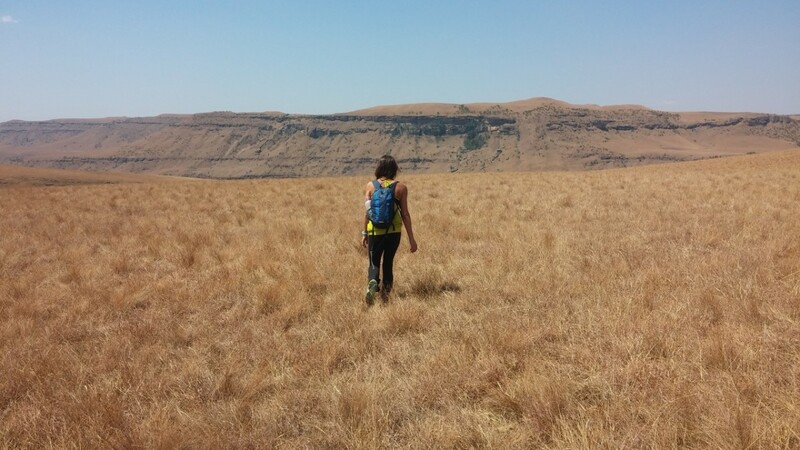 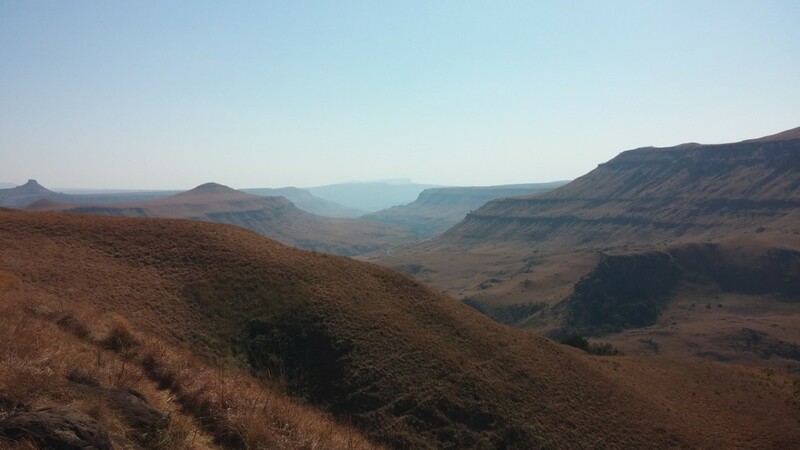 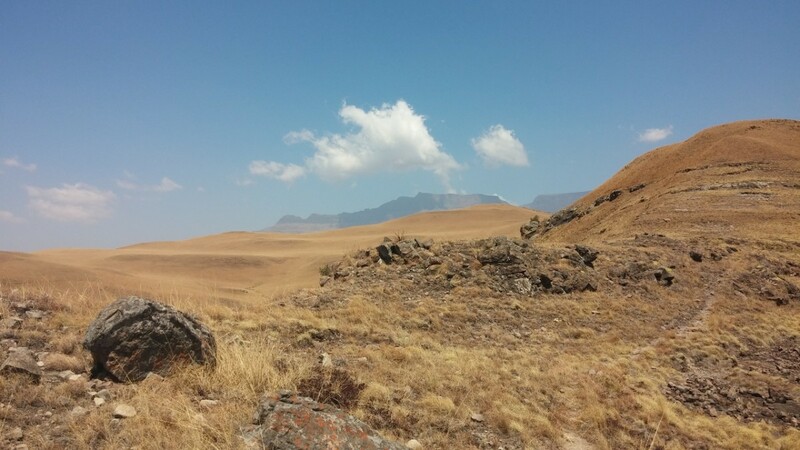 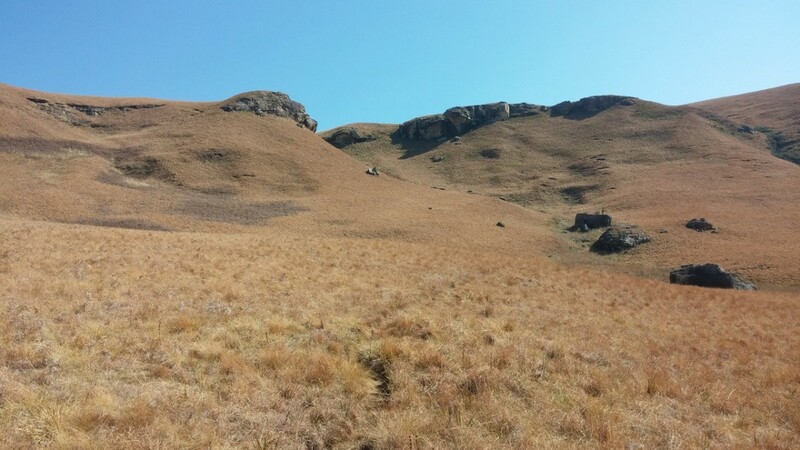 The vegetation at the Drakensberg ranges between dry to lush. 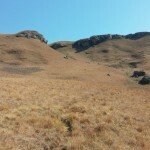 The different types of vegetation are split dramatically by what we assumed were fire breaks. 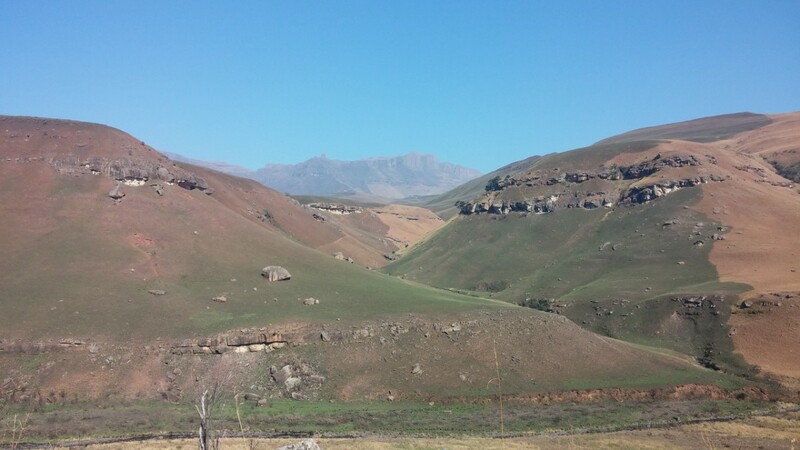 Straight lines all over the rolling peaks and valleys split the colour from green to straw, which makes for quite an interesting sight. 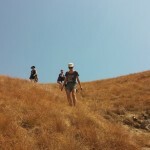 We kept up a great pace, deciding to do a “fitness hike”. 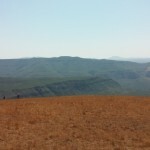 Before we knew it, we had reached the World’s View end point. 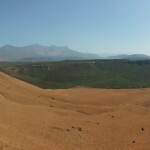 The view, as promised, was incredible. 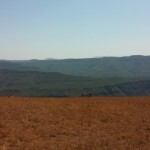 We took a break, admiring the 360 degree view that was offered. 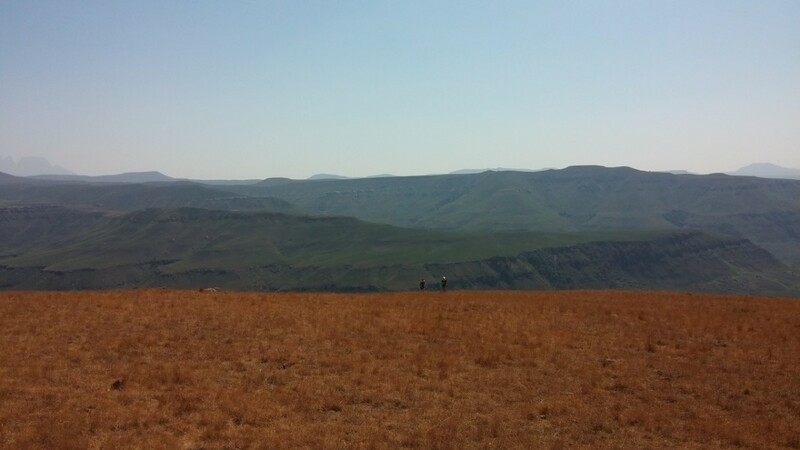 One thing about being so deep in the mountains, is the absolute solitude that you feel. 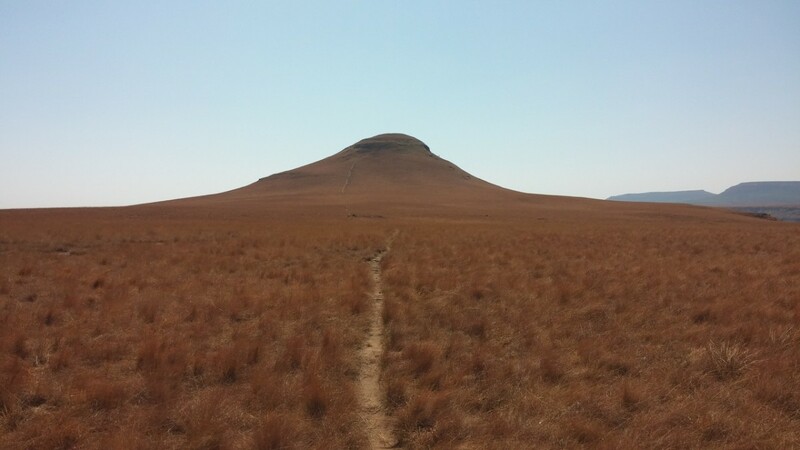 This solitude is both solitude from other people, as well as solitude from civilisation. 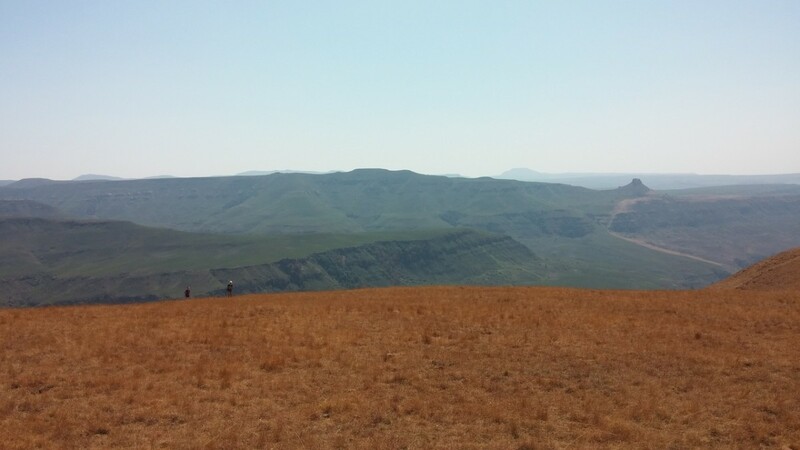 It’s truly incredible. 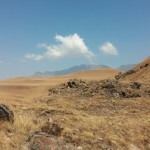 As we planned to head back, I suggested we do a bit of exploring. 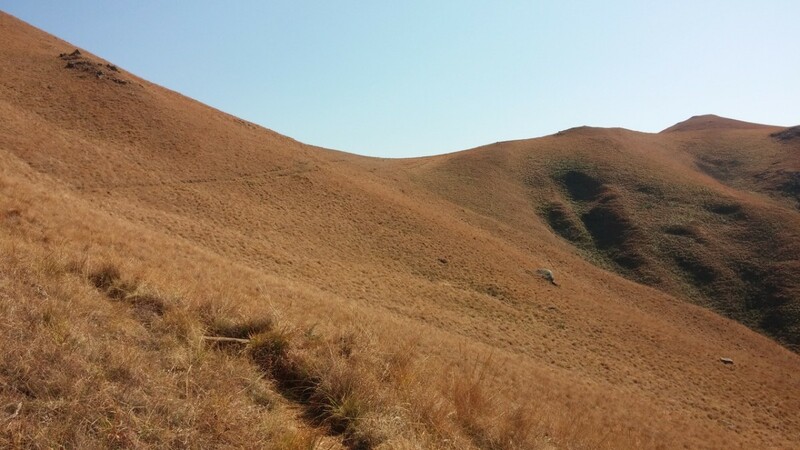 Instead of following the same path back, we would head one of the closer peaks in sight, and then around it, eventually coming down the other side and meeting up with the initial trail on our way back. 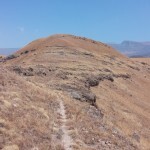 Of course, there was no clear path for this adventure, making it all the more exciting. 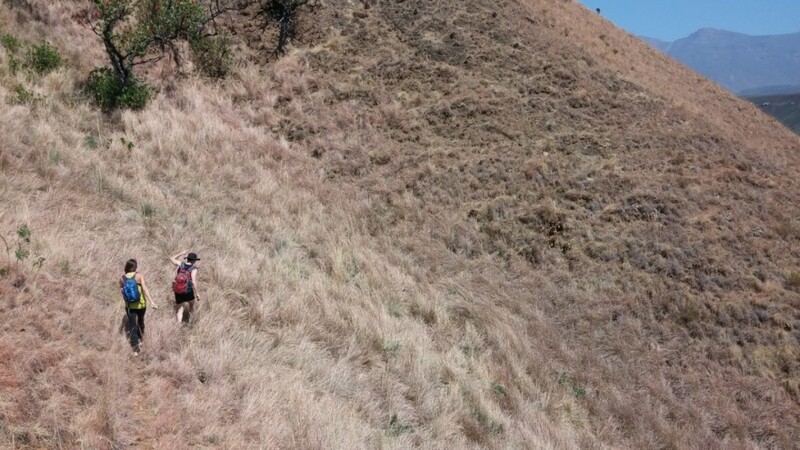 We quickly hit some pretty steep ascents, and after doing scouting we found we had to head up to make the route. 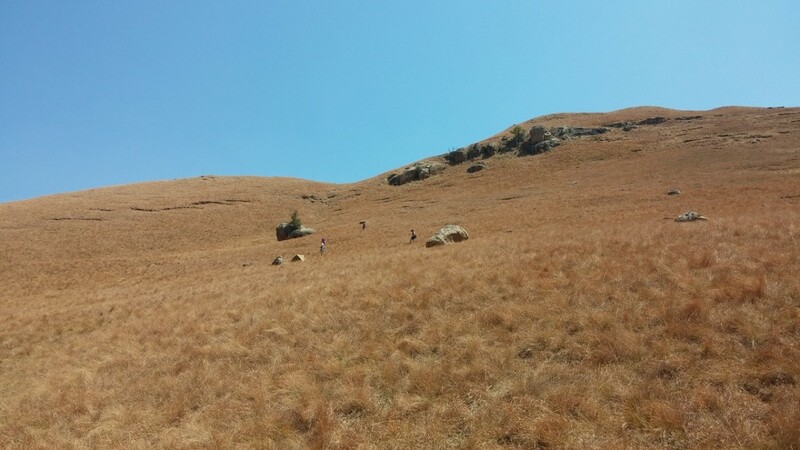 We were hiking on a slope of around 45 degrees, and we went for the straight climb up. 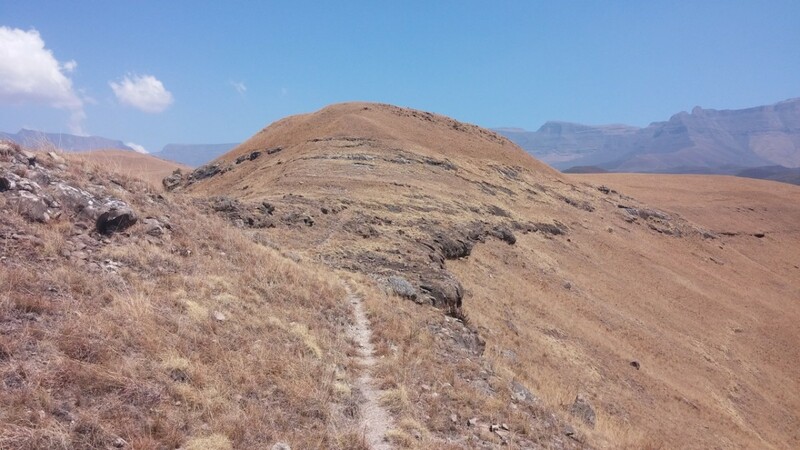 Now, technically this route wasn’t too challenging: there wasn’t any scrambling involved, or steep dropoffs, but to be safe and get to the top you just had to push the legs and lean forward. 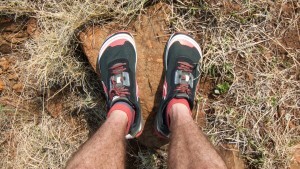 Having said this, it still kept with it a sense of danger, as well as an intense session for the legs. 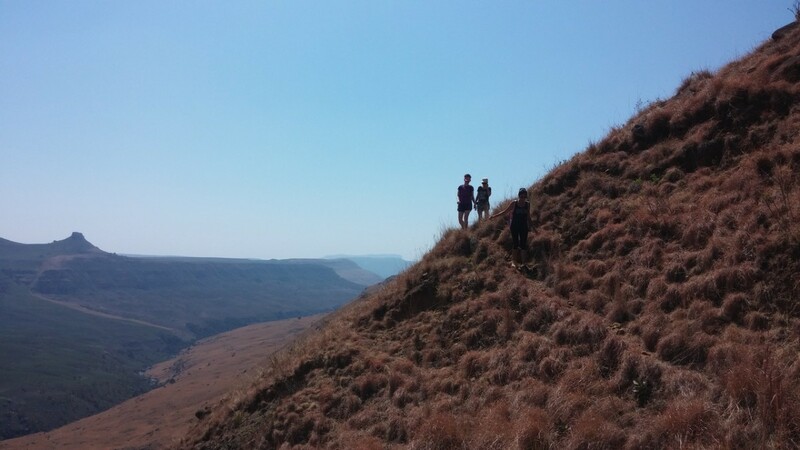 We reached this summit, higher than the last one, and took some time to recover. 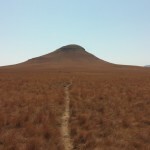 A short distance away we saw a great saddle which we could go over, and then head back down rejoining the main path. 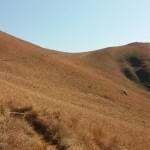 The descent was relatively easy going compared to the ascent, and the only difficulty we had was coming off the saddle. 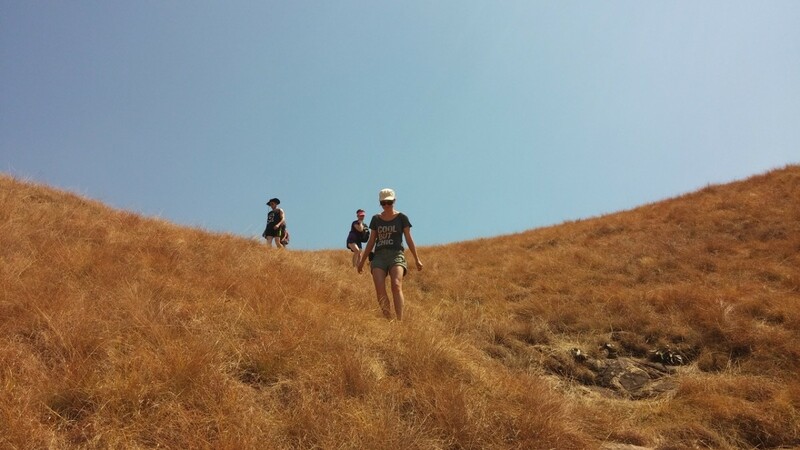 It was pretty tough, the slope was very steep and the grass thick. 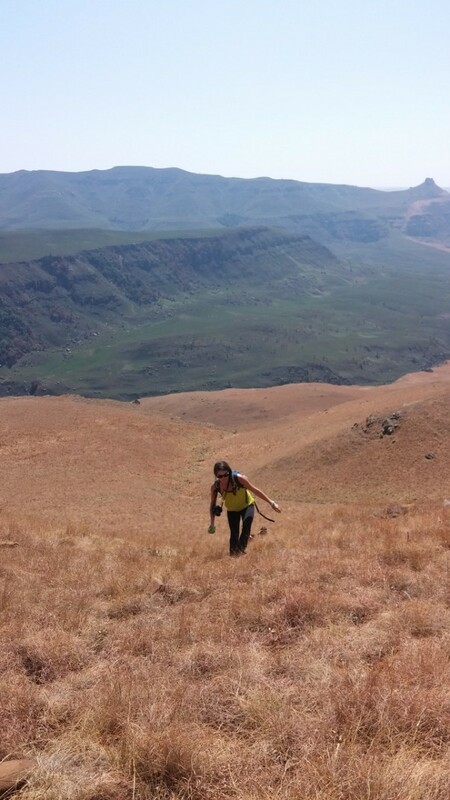 To hike through we had to lift our knees almost waist high. 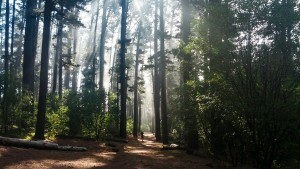 Eventually we made it back to the path and life was easy again. 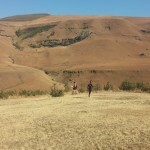 Shelley and myself decided to take a run for the last three or so kilometers. 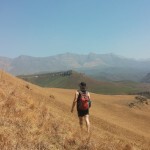 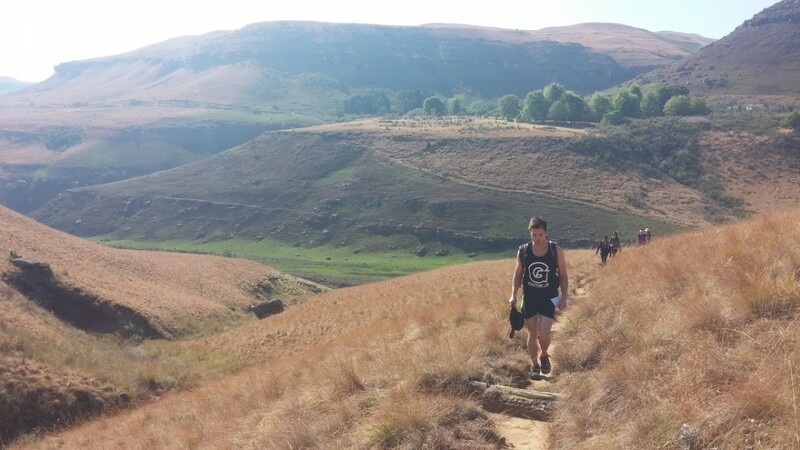 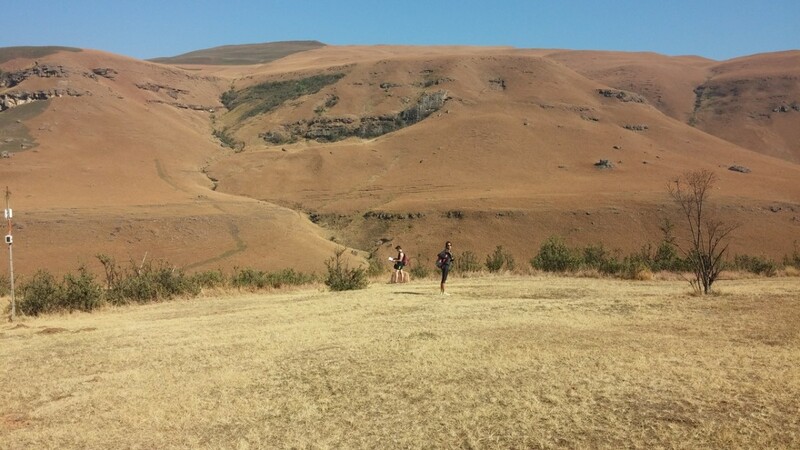 Trail running on single track is nothing short of pure love. 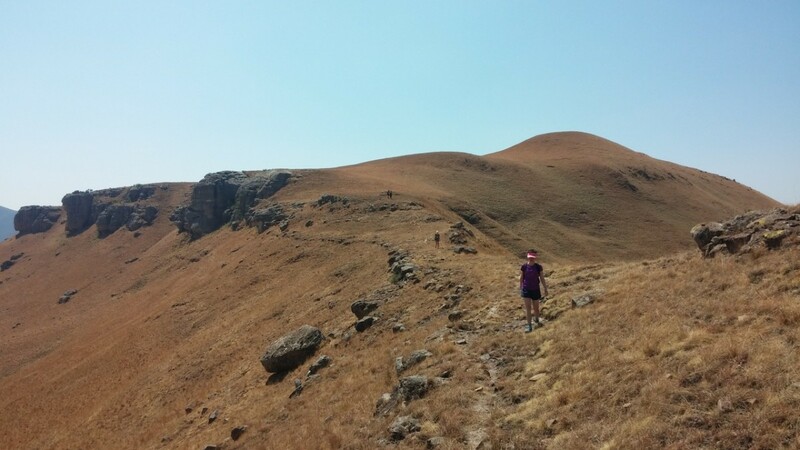 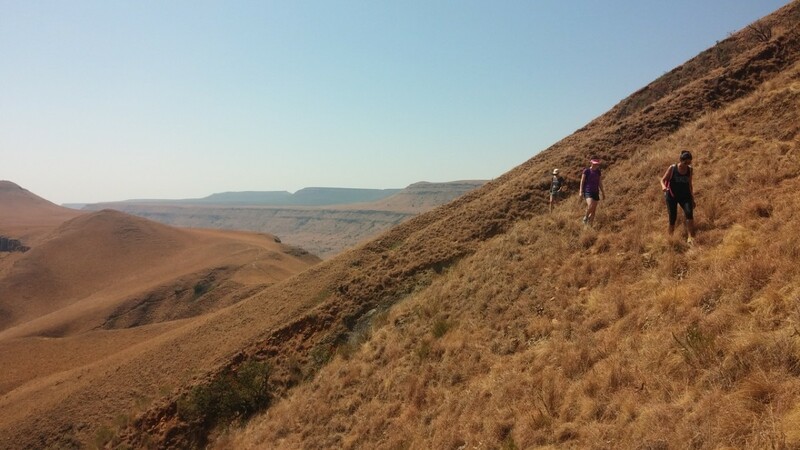 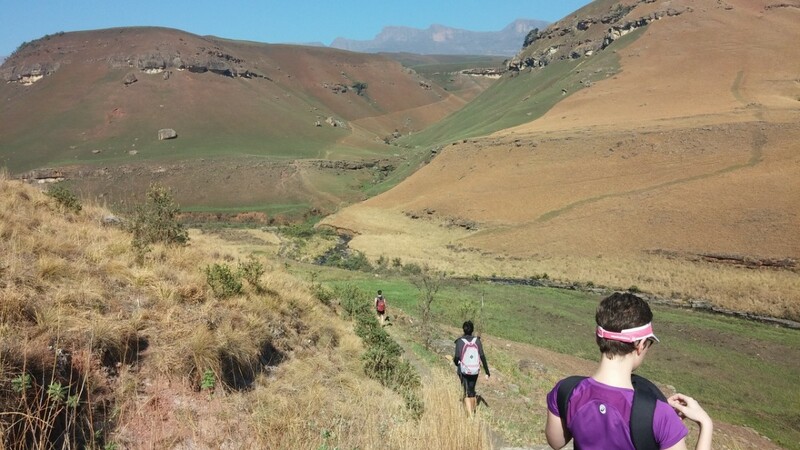 The route was technical enough to be interesting, and we could get some great speed going as we head over the river and up the very steep incline back to the baboon picnic area. 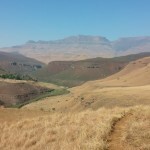 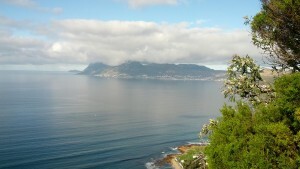 The hike was fantastic, just under 13km long and left us all with a sense of absolute fulfilment.